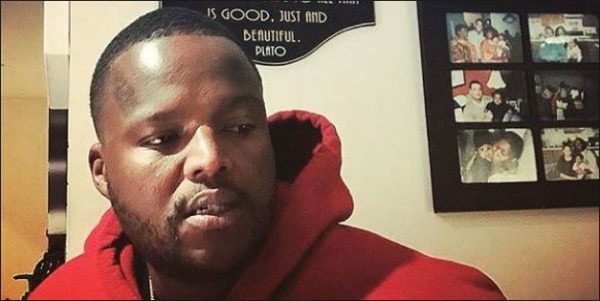 Every dieing man have his last wishes, well, that wasn’t the same for HHP. Rather than a dieing wish, he gave his last words before he was found dead in his bathroom. The rapper had a music break years back to settle every personal issue he was battling and he came back to limelight early this year. However, that seems to be no end to his battles as it was revealed by Sowetean that he said; “I’m depressed, i’m going out of control, i’m loosing it”. Despite the assumption that depression led to his death or a suicide. The late icon’s family is yet to reveal anything as they still await the autopsy result.